I'm going from one to the other without finishing one completely yet... I feel a little scattered. Anyway, for my Out Magazine layout, I wanted to do something fashion related. 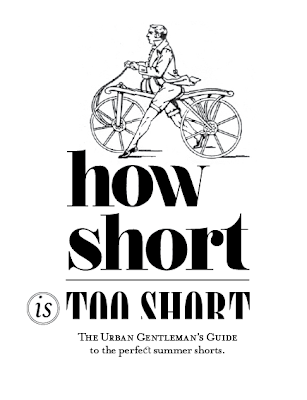 Only in NYC do men wear shorts so short as they do.. so, I figured, why not make my article about that: How Short is Too Short: The Urban Gentleman's Guide to the Perfect Summer Shorts. 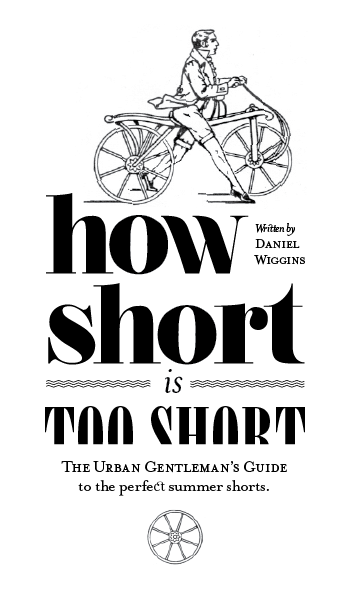 I struggled with the type a little... 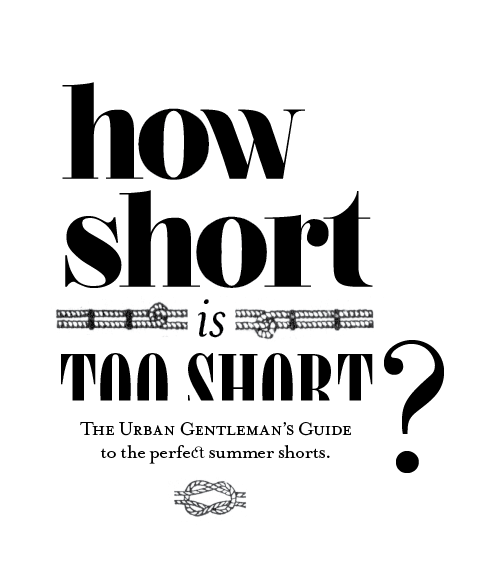 I know I wanted to use something dramatic and Bodoni-ish and wanted to do something a little funny for the words "too short."